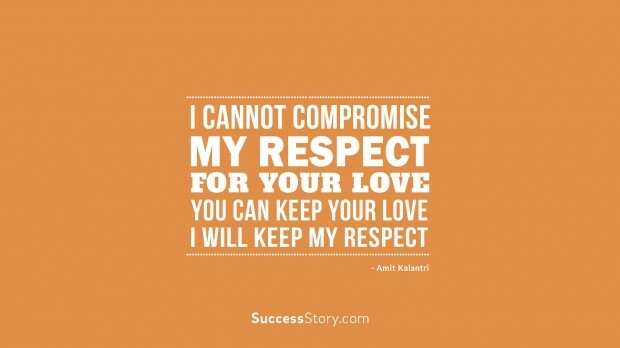 Amit Kalantri has produced several realistic and inspiring quotes from his many widely read publications and his experience in many walks of life. He is man of many trades; Amit Kalantri is a trained Engineer, published author and a professional magician. However, he is more widely known for his passion and his work as a magician that began after he watched the popular movie by Christopher Nolen - The Prestige. The film opened his eyes to the creativity and intelligence involved in working magic. Amit Kalantri has since learned magic tricks including solving Rubik’s cube, Preposition tricks and much more; he went several steps further and opened an institution to teach magic. The move was made as he saw that while there were many magicians in India there was no proper place to learn about the trade. One of his memorable quotes suggests that his vision is to give India the smartest citizen’s by opening their eyes to what they can achieve with their minds. Through his quotes and institution (Beautiful Minds) Amit has dedicated himself to helping people in India harness the full potential of their minds and enjoy a more fulfilling life experience. His words on the mind are very inspiring given he mentions that beautiful minds are not purely a question of intelligence. It is for this reason we can be impressed by a brilliant scientist and at the same time be equally impressed by the words, actions and expressions of a common student. According to Amit Kalantri, the beautiful mind is confident, impressive, creative, magical and intelligent. He goes further to say that any mind with proper training can be transformed into a beautiful mind.